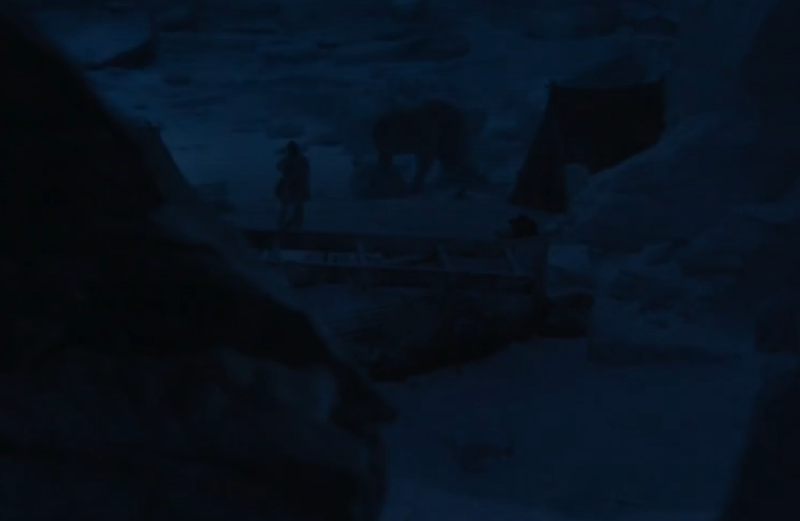 The Terror is a new, Ridley Scott produced, period series following the doomed ships of Franklin’s Lost Expedition detailing the origin story of the zombie polar bear from GoT. 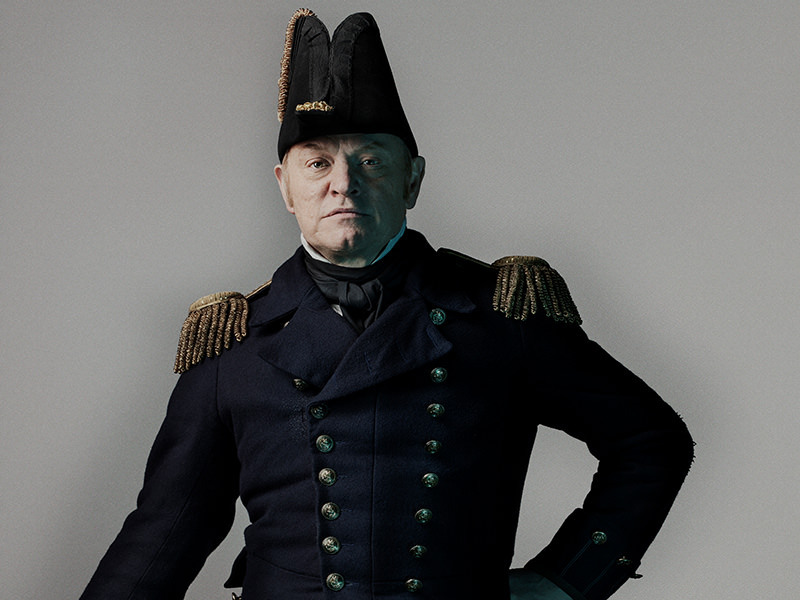 Based on the 2007 novel by Dan Simmons (yes...that Dan Simmons), the show focuses on the captain of the HMS Terror, Francis Crozier. For Actual Spoilers: please use spoiler tags for book stuff that is past the currently aired episode. There is also a premium AMC service for Comcast customers which allows binging the season, so stick to the book rule. The most recently aired episode was: EPISODE TEN: WE ARE GONE - Thread Open to Full Spoilers at Page 12! It looks like a 10 episode limited run, so I expect a conclusion by the end. The production looks amazing in the first two episodes. The ships look fantastic and they get some really great, film-quality shots in the first two episodes that have aired. Hopefully it is able to maintain! Giving me a Master & Commander vibe, if Aubrey got stuck in pack ice. There was also a throwaway “Caesar crossing the Rubicon” line from Tobias that was fun with so many Rome alums in the scene. 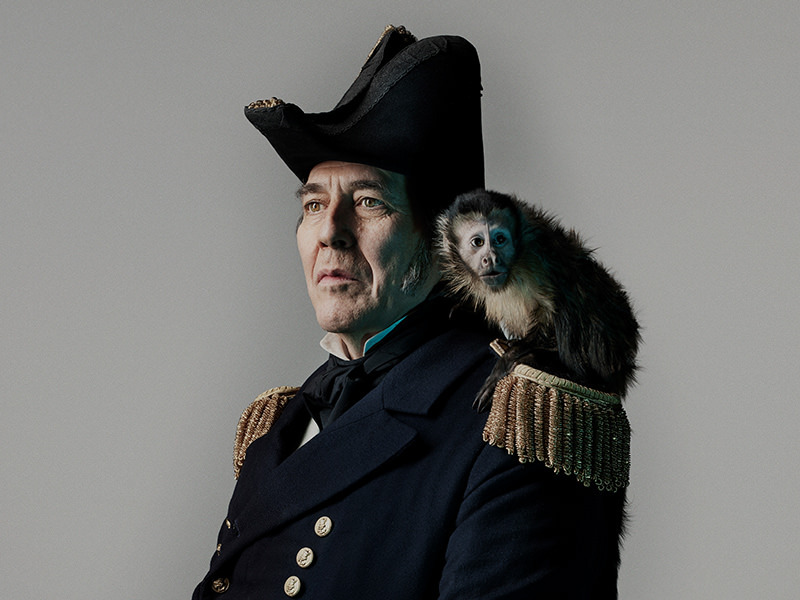 Captain of HMS Erebus and commander of the expedition, Sir John Franklin is an experienced leader with a blemished record in the Royal Navy, a man "everyone likes, but no one respects." He saw men die under his leadership on a previous polar expedition, and, nearing the end of his uneven career, would like to retire in full glory as the man who finally discovered the Northwest Passage. But despite his best efforts, his ambition puts his men in horrible danger and he must try to undo the damage caused by his Victorian hubris. Captain of the HMS Terror and second in command of the expedition, Francis Crozier is a peerless sailor, but also an Irishman who has reached his glass ceiling in Her Majesty's Royal Navy. He's had to accept his second-class status without internalizing it even as he sees his accomplishments again and again go unrecognized and his expert advice unheeded. When disaster strikes the expedition and he finally has a chance to prove himself, will he be able to face down his many demons and rise to the challenge of saving his men? 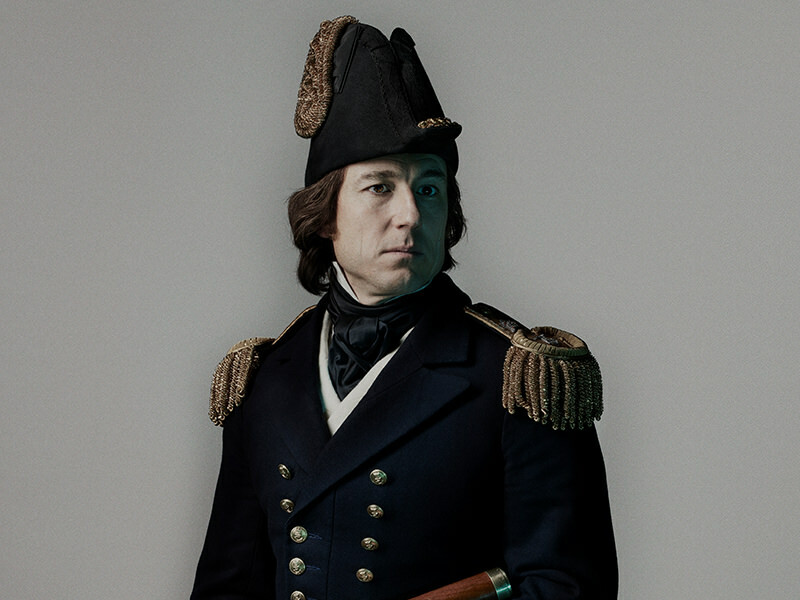 Second in command of Erebus and third in command of the expedition, James Fitzjames is a rising star in the British Royal Navy. 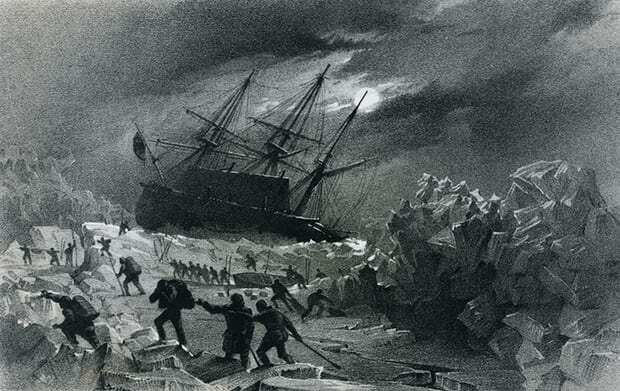 He has secured John Franklin's confidence in spite of his never having sailed in the polar regions before, and develops an enmity toward Crozier. Fitzjames perceives Crozier as a joyless alcoholic bore, but he secretly knows that Crozier sees through his self-aggrandizing bluster. And Crozier is not wrong: When the expedition finds itself in desperate straits, the confident mask Fitzjames presents to the world begins to slip, revealing a man with crippling secrets. he's coming, He's Coming, HE'S COMING! There is also a lot of neat history wrapped up in this story. I first discovered Sir John when I was looking for an ill-fated explorer to name a ship after in Elite: Dangerous a couple of years ago. Completed in July of 1813, the Terror saw service in the Battle of Baltimore, helping Francis Scott Key with his inspiration for the Star Spangled Banner by lobbing mortars at Fort McHenry. 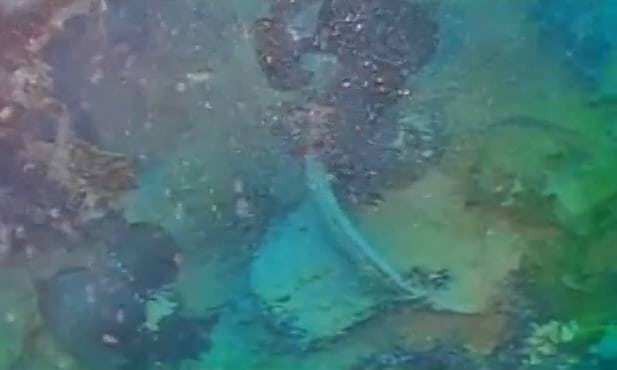 There was an HMS Erebus at that battle, too, but it was a different ship from the one on the Franklin Expedition (the Royal Navy was kind of like Star Fleet when naming ships back then to this day). After the War of 1812, Terror was laid up until 1828, when she was recommissioned for Mediterranean Sea service, but was removed from service after suffering damage near Lisbon. In the mid-1830s, she was refitted for polar exploration. Originally designed as a bomb ship, her unusually strong frame (designed to resist enemy mortars) was well-suited for the press of polar ice. 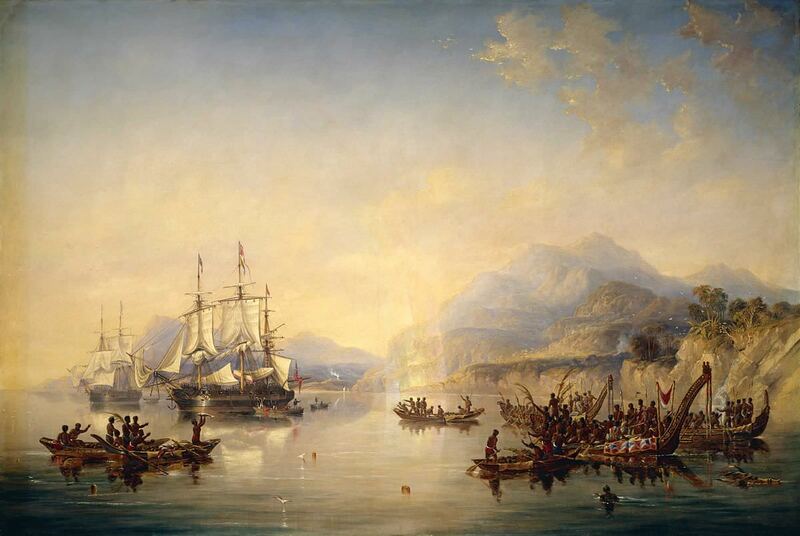 In 1836, the Terror, under the command of George Back, was sent on an expedition to Hudson Bay. Aimed at discovering an entry to Repulse Bay, and settle whether Boothia Peninsula was a peninsula or an island (it's a peninsula), they left late in the season and had to be towed. 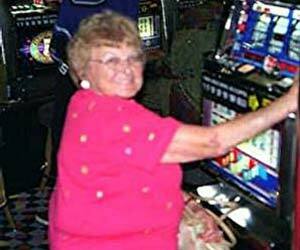 Not long after, Terror was trapped in ice which forced her nearly 40 feet above the sea. The expedition was trapped for 10 months: scurvy killed three and preparations were made to abandon ship. 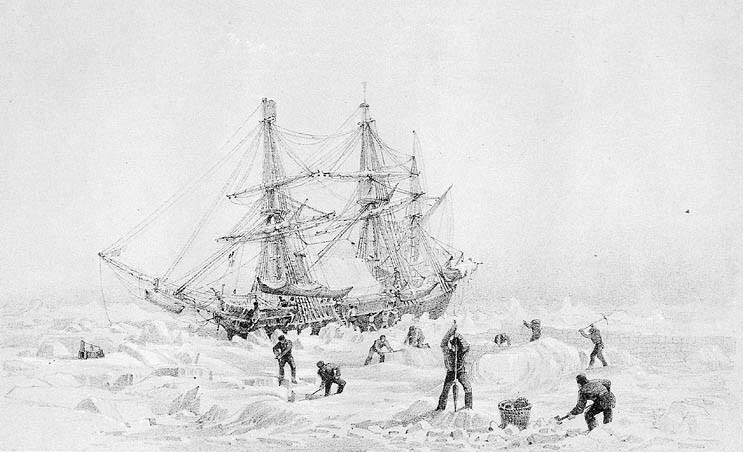 As they drifted with the pack, an iceberg damaged the ship and sea ice pushed the turpentine out of planks. 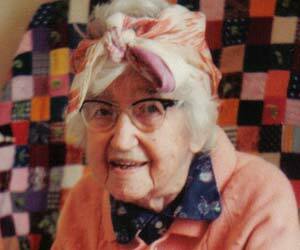 She nearly sank on the return journey to England when uneven ice threatened to capsize the vessel. After beaching in Ireland, Terror was repaired and sent on a voyage to the south pole in 1839 under James Clark Ross. Francis Crozier was now the ship's captain, as well as serving as the expedition's second. Being Irish, Crozier would never push past this "glass ceiling" in the Royal Navy. 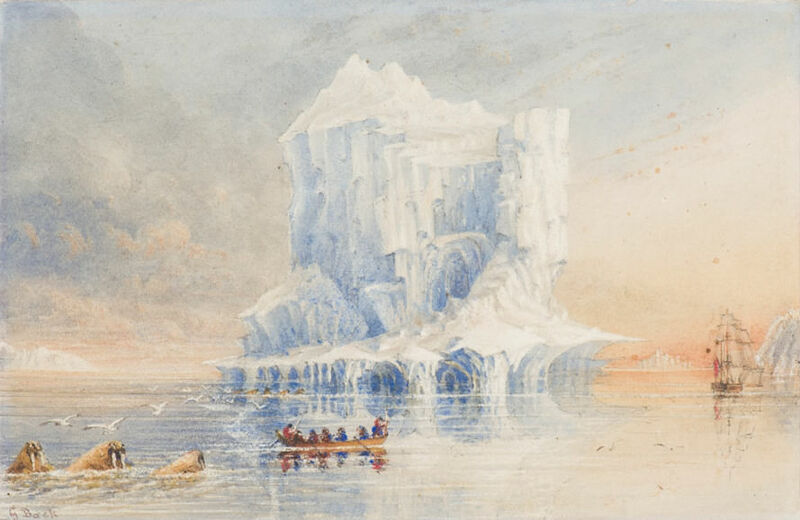 From 1840 until 1843, the Terror and Erebus (under the command of Ross) made three pushes into the Antarctic. They traversed the Ross Sea twice, sailed through the Weddell Sea, and named the dormant volcano on Ross Island after the Terror. Erebus, completed in 1826, also saw service in the Mediterranean, and was refit for polar service in the 1830s. The ship carried Ross on his expedition to the Antarctic where he named basically everything, I guess: the Ross Ice Shelf, Ross Island (where they also named a mountain after Erebus), all of the fanciest British politicians, scientists, or friends of Ross got features named after them. They also studied magnetism, oceanography, and took specimens which resulted in a book. 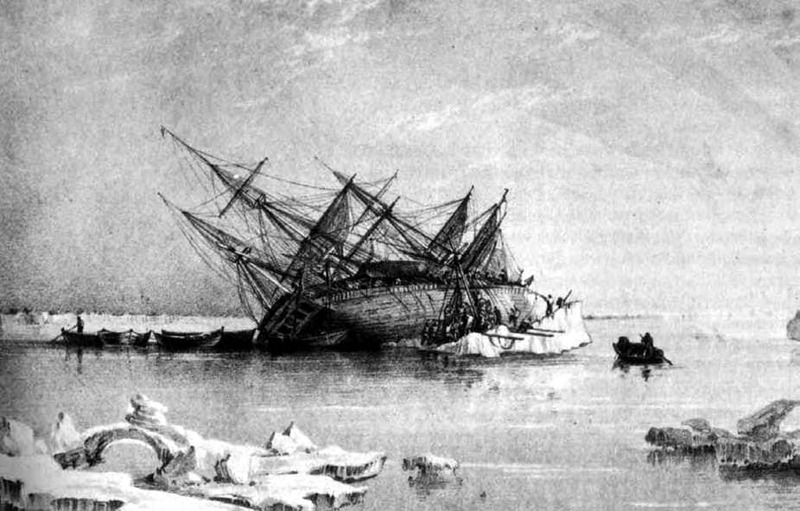 Both ships were heavily modified prior to the Franklin Expedition. Retrofitted with re-purposed locomotive engines, each ship could produce 19kW and 25hp which could propel them at 4 knots. They were the first Royal Navy vessels to have both steam engines and propeller screws. Ducted vents piped hot air to the ship’s berths from the stoves, helping to keep the sailors warm (and alive) and additional iron plating was added fore and aft. The decks were also cross-planked to help with impacts. Each ship carried twelve days supply of coal, 8000 tins of preserves, 2000 gallons of liquor, and two tons of tobacco. Francis had plenty to keep him occupied on cold nights: Terror carried a library of more than 1200 books. This is a pretty interesting read on scurvy and how we as a society found the cure then accidentally lost it for a good while. It doesn't apply to this ship due to the timeline involved but future polar trips definitely fell victim to it. New episodes on AMC, Mondays at 9pm! 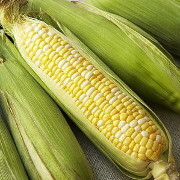 Looks cold as gently caress. This show is extremely my poo poo. Just incredible all around, from the writing to the editing to the casting to the effects to the pacing to the cinematography. And I love me some stuffy British folk doing Important Things. And I love ships. And exploration. And whatever is happening with that bear. Also, seeing Caesar and Brutus together on screen again warms my heart to no end. e: I don't know how the AMC streaming site works. I watched the first 2 episodes there, but don't have cable. Are they going to keep releasing episodes on their site for free in the same way like CW or does it go behind the "enter your cable provider" wall after using the first 2 as a tease? Watched the first two episodes. Show looks really good. Except for this. It's really not selling me on the cold. Everything on the ships looks great but outside not so much. I am so not competitive. In fact, I am the least non-competitive. So I win. My best guess is that only the first two episodes will be streamed for free (especially since they were also commercial-free for me.) Beyond that you’ll probably need to sign in with a cable provider to see further episodes. Those Peacoats are pure wool. Craftsmanship, sir. The land doesn't look super cold at times. That water/ice though. The book is actually one of my favorites. Not gonna spoil anything but 10 episode might seem a bit short for it. Although I am guessing they will skip a lot of the flashbacks which weren't really that important in the book either. Not to say that I wouldn't be stoked for multiple seasons: I'm down for pretty much anything set on a 19th-century sailing ship! They're calling it a limited series now, but when I first heard about the show they were touting it as an anthology series. So even if it's not renewed, the expectation is that it finishes whatever story it's telling this season. I will watch this show when it's on sale for $5 on eBay or streaming on something, looks good! If you have comcast, for $4.99/month you can subscribe to AMC ~premium~ where they are apparently streaming the whole season. Oh yeah, the water and ice look great. Snow looks pretty fake at times though and you can't see anyone's breath. The latter is one of those things that immediately stick out in any show/movie taking place in a supposedly cold place. Thanks for the effortpost OP. Book was good, show is good. Kind of worried they're considering it a possible "anthology" when 10 episodes would be enough though. Loving it so far with one issue: The voices are mostly mumbled with heavy accents. Watched it first when it aired and couple only make out like 25% of the words spoken. Just watched it online with headphones and I had to struggle to make it all out. I am wondering if it is an AMC sound mixing issue as TWD has the same fault (among a slew of others). As far as the cold, if not for the crew looking quite comfy all the time, I can buy into it. I do have to wonder what they are using for fire fuel. 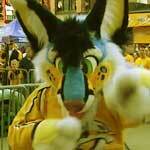 Good to see Black Jack Randal getting more work. Ian Hart needs more screen time. He really stood out for me in the first EPs for some reason. Just read the article about the actual voyages. They left Britain with 7 years worth of provisions, got stuck that year and abandoned ship in 3? I recorded this on Monday and really enjoyed it. Took a look and saw no thread about it on the forums, and completely forgot to make one. Great OP though, this show looks really promising. Love the old Rome cast as well. The 3 buried corpses found on Beechey Island were full of lead, either from food or the ships' heating system, so they wouldn't have been thinking rationally. The Navy sold the food distributor rights to the lowest bidder and the supplier's food cans were rushed out, badly-soldered, and filled with inferior meat to meet the demand. He put rocks in some of them. So a lot of their food was contaminated and quickly went off. In addition, the fruit juice (lemon?) they were using to prevent scurvy loses its potency after a few months. Sounds like a book purchase is in my future. 18th century sailing was loving wild, basically an entire country complete with class divisions shrunk down and shoved onto a boat. Arctic expeditions were also pretty wild involving trips to beyond nowhere, seeing nobody and nothing else for years, and often full of lunatics. Good stuff! It's really good, one of his best. The Navy sold the food distributor rights to the lowest bidder and the supplier's food cans were rushed out, badly-soldered, and filled with inferior meat to meet the demand. He put rocks in some of them. It's like someone got KBR to tin the rations god drat. Good to see military procurement has always been a loving mess even when dealing with the non-shooty stuff. I kept thinking of that quote while watching the first two episodes. Watched the first two eps last night, this show creeps me out. They really set the tone well. Walking to that first cairn... drat. Ever since I saw The Thing as a teen I've loved anything about the Arctic and how well it destroys men. This show doesn't disappoint. Moved/added some history to the OP and put in some extra facts and pictures, if you care about such things. All pre-setting so no spoilers. Might be missing an obvious joke here, but the actor's name is Jared Harris. Anderson Dawes is his space anarchist character from The Expanse. You spotted that one but not Julius Caesar? Re: that spoiler alert are they gonna eat that monkey? Missed the first two episodes but have them queued to record. 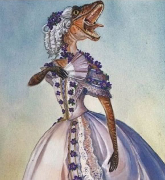 I'm always down for some cannibalism with my period costuming! Oh awesome, thanks! I've referenced that in conversation a few times but could never find the link. Was thinking about it while watching the show the other day. It's a fantastic read. I started reading the book and right away they establish Julius Caesar as like this incompetent rear end in a top hat, while in the show he's just kind of...normal I guess? I mean so far he's only made that one mistake of not following Anderson Dawes's advice to abandon the Erebus. Thanks! This was an awesome read! He also ignored his advice not to push that far in the first place, right? I'm pretty sure Crozier was advising a retreat and regroup in the first episode, but I need to rewatch, so I may be jumbling timelines. They may have had to tone down Sir John's ~Victorian Hubris~ to make it more believable, if less realistic? I'm pretty sure Crozier was advising a retreat and regroup in the first episode, but I need to rewatch, so I may be jumbling timelines. Yeah, he had an eminently reasonable "we can do this and nobody will die" plan and Franklin shot it down. I didn't read the thread because I haven't watched Ep2 yet so this might have been mentioned--- I noticed my Dish dvr wasn't going to record Ep3 coming up and I had to set a manual timer. Just a heads up to anyone with DN. So far, this is old school Ridley Scott without any xenomorph eggs being the catalyst to drive everyone crazy, it's just people being people. Fun. The cinematography and everything is way too good for AMC these days though, which is ironic considering the drat station used to be for movie classics.